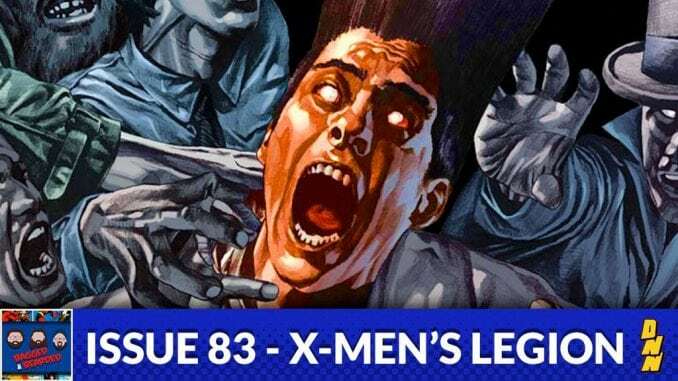 With the upcoming premier of the Legion television show on FX (2/8) we dive into the comic history of the Legion character and his affect on the Marvel Universe. 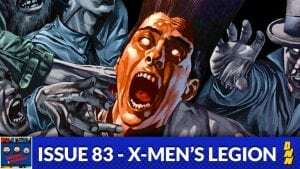 Listen in as we cover his origin from New Mutants to finding out how his actions started the Age of Apocalypse! Check us out on iTunes, Stitcher, and Google Play!